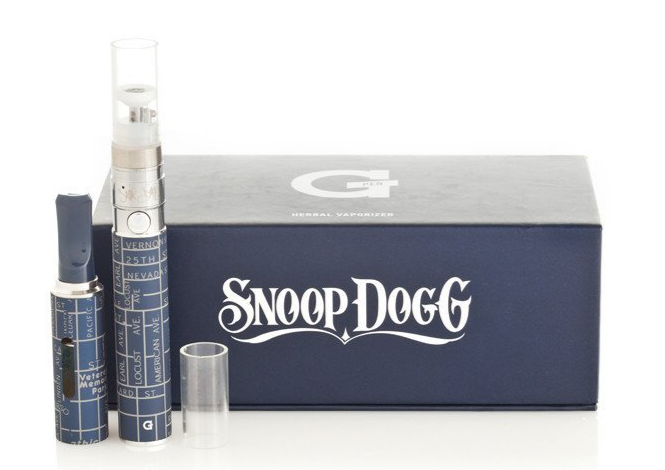 The Snoop Dogg G Pen vaporizer uses an advanced form of dual heating technology, utilizing a ceramic heating dish along with a coil to fully vaporize the contents of your glass herbal chamber with ease. 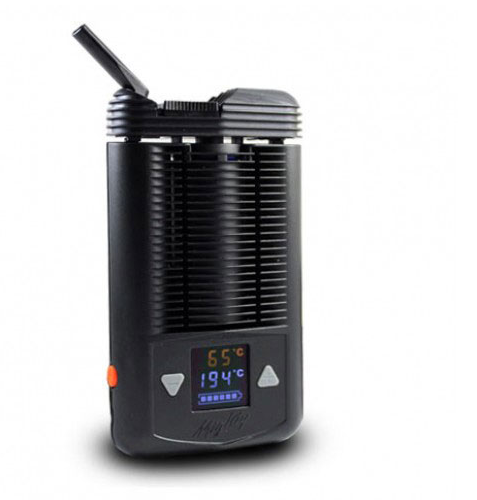 The G Pen Herbal Vaporizer is effective at vaping dried herbs unlike many other dry herb pens on the market which simply will burn your herbs and produce nothing but smoke. 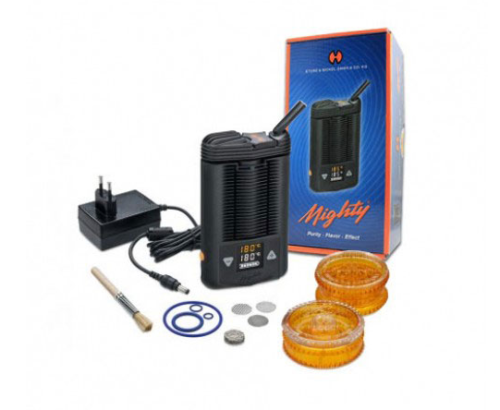 With the G Pen you get 100% pure and flavorful hits of vapor every time, and that is something that cannot be said about many other styles of dry herb pens currently on the market. 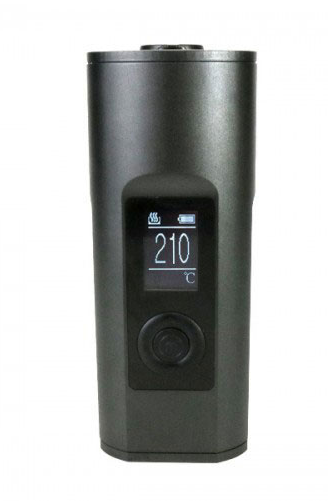 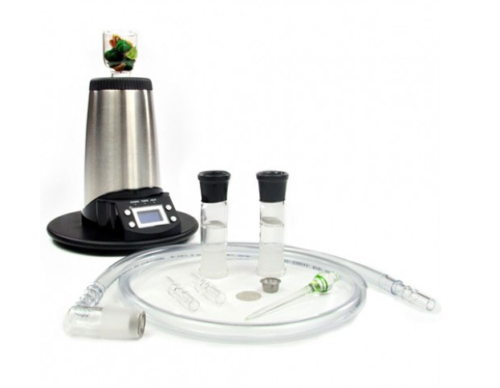 This vaporizer pen is one of our top selling units, and it is for a reasin: ut works. 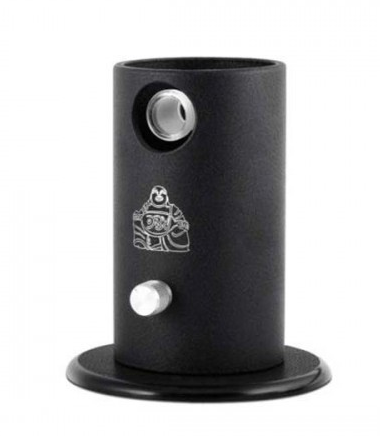 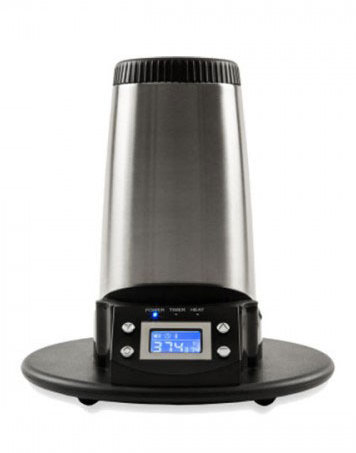 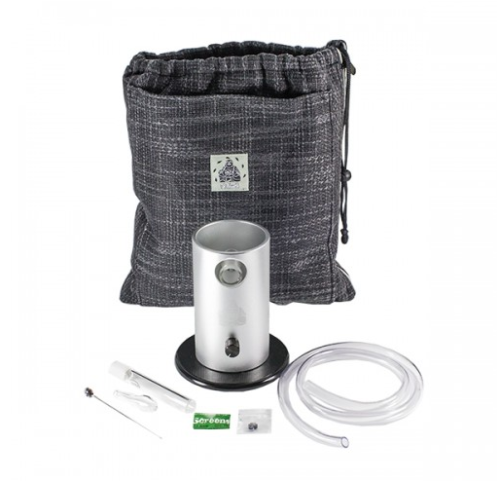 It’s efficient and effective at vaping dried herbs and does so in elegant fashion and style.